CHRIST REDEEMER, BEACHES (Leblon, Ipanema, Copacabana), SANTA TERESA, ESCADARIA SELARÓN, METROPOLITAN CATHEDRAL, CINELANDIA SQUARE, SUGAR LOAF. 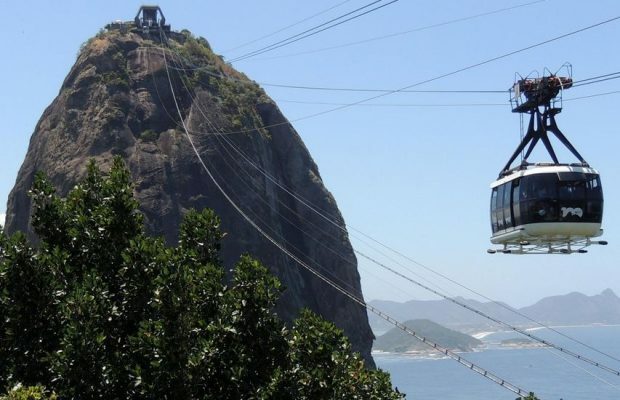 This private tour is for those who wish to explore the Christ Redeemer and Sugar Loaf, all in one day, with private transportation and a private tour guide. 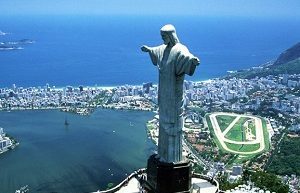 The tour also includes a visit to the beaches of Leblon, Ipanema, Copacabana, stop at Selarón staircase, Metropolitan Cathedral, Sugar Loaf. It is also the opportunity to discover the charming district of Santa Teresa, home to a variety of shops selling local crafts and great bars. Lunch is optional. 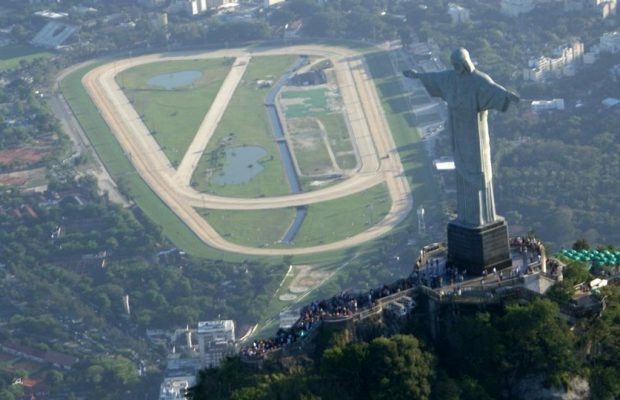 After boarding at the hotel, start your tour visiting the statue of Christ the Redeemer, one of the most famous landmarks in the world. 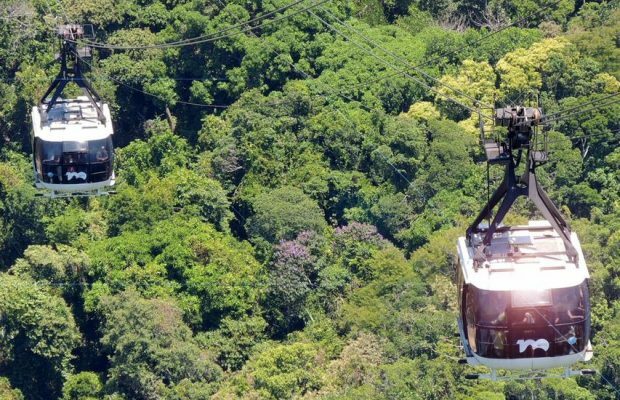 At Corcovado Station we will board the " trenzinho " a cog wheel train that departs every twenty minutes for the almost vertical ride to the top of Corcovado Mountain . Once there, enjoy the views over the city squeezed between the mountains and the sea. You will have plenty of time to spend here taking pictures. 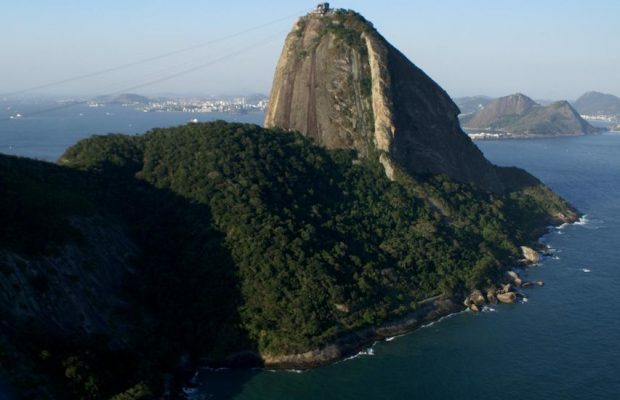 Then you embark on your private vehicle and we will enjoy the beauty of the most famous beaches of Rio de Janeiro such as Leblon, Ipanema and Copacabana. Then you will be taken to the lovely district of Santa Teresa, home to a variety of shops selling local crafts and great bars. You will make a stop here to visit the Ruins Park. 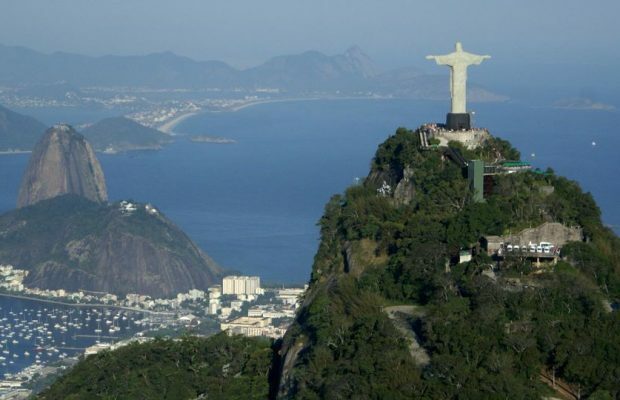 After that, you will go to Selarón Steps, a world-famous staircase set of steps in Rio de Janeiro, Brazil. They are the work of Chilean artist Jorge Selarón he called "my tribute to the Brazilian people. Then we will visit the Metropolitan Cathedral, pass by the Cinelandia Square where you can enjoy the architectural beauty of the Municipal Theatre, Pedro Ernesto Palace, National Library and Museum of Fine Arts.From there we will go to the Sugar Loaf Monument. While you enjoy the breathtaking views, I will tell interesting stories about this interesting and beautiful monument.